What a pleasure it is to revisit these three super-classic Barolos from Conterno. 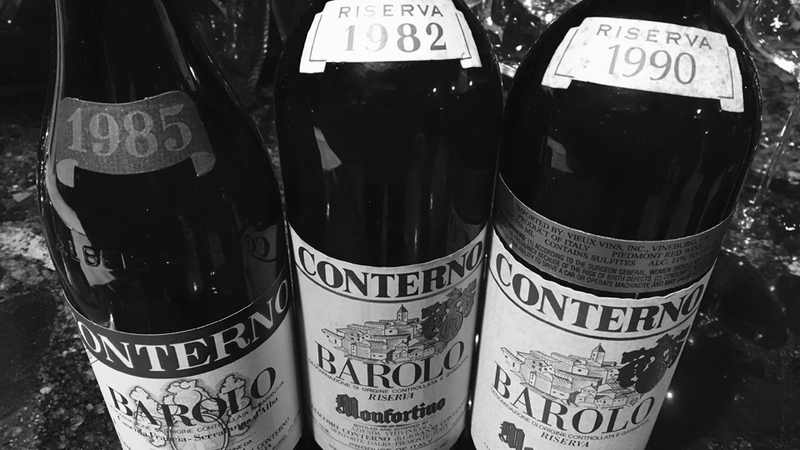 As profound as the Conterno wines are today, there is something special about the wines from the 1970s, 1980s and 1990s, when Giovanni Conterno was at the height of his powers. Conterno’s 1982 Barolo Riserva Monfortino has long been a personal favorite. Nineteen eighty-two is the first Piedmont vintage that I have a memory of. When I was a child my father always spoke in glowing terms about the wines. As I got older, I too, found so much to admire in the 1982s. Monfortino has certainly proven to be one of the very best examples of the year. This particular bottle is viscerally thrilling. That’s all there is to it. Beautifully perfumed, persistent and delineated, the 1982 leaves absolutely nothing to be desired. I don’t expect the wine to improve from here. If anything, other recent bottles suggest the 1982 is starting to lose some of its fruit. When the 1982 is on, it is utterly profound. 98/Drink: 2017-2022. 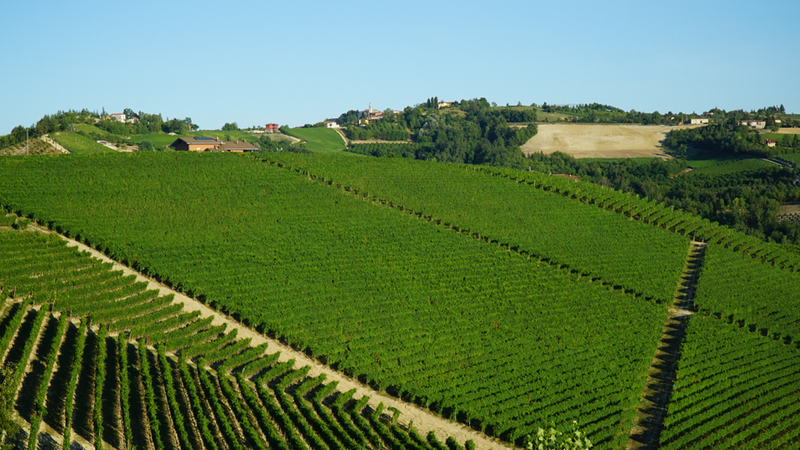 For many Barolo cognoscenti, 1985 is the first vintage in which climate change started to be felt in the drier, warmer growing seasons that today are quite normal. Conterno’s 1985 Barolo Cascina Francia captures all of the exotic richness of the year in its dark, deep personality. Hints of sweet tobacco and truffle add aromatic nuance. I expect the 1985 will drink well for at least another decade based on its sheer concentration. Soft tannins and the wine’s inviting personality make the 1985 impossible to resist today. 94/Drink: 2017-2027. The 1990 Barolo Riserva Monfortino is simply epic. Dark and muscular to the core, with only the slightest suggestion it emerges from a warm, radiant vintage, the 1990 is mesmerizingly beautiful. With time in the glass, the barest hints of aromatic nuance start to develop. At nearly 27 years of age, the 1990 Monfortino remains shockingly young. I imagine it will still be a stunning wine at age fifty. 98/Drink: 2017-2040.